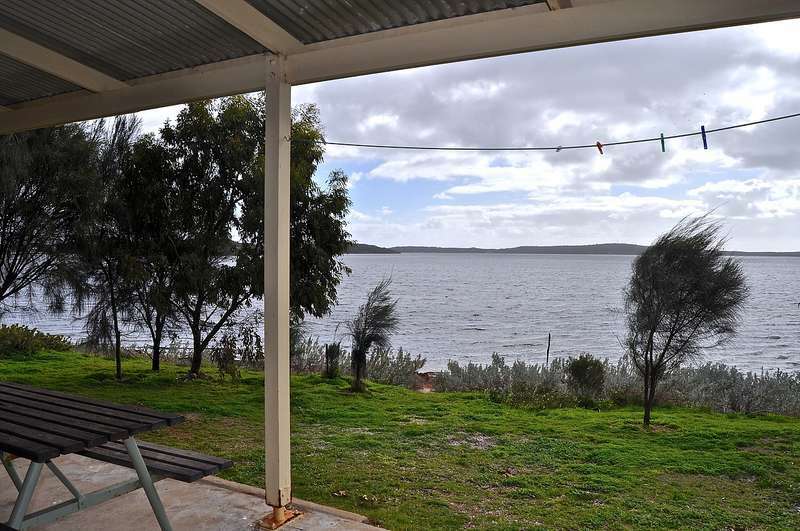 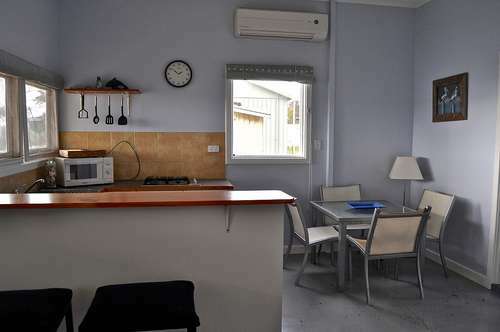 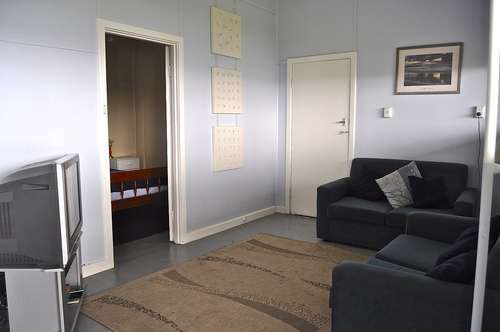 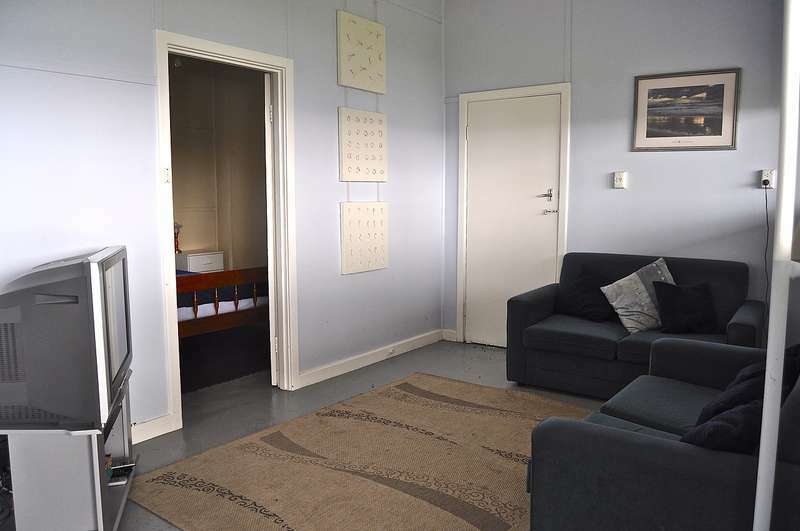 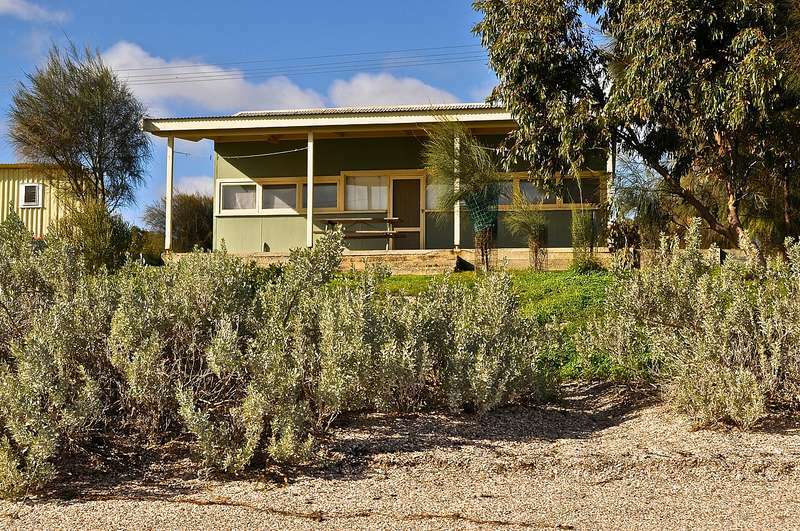 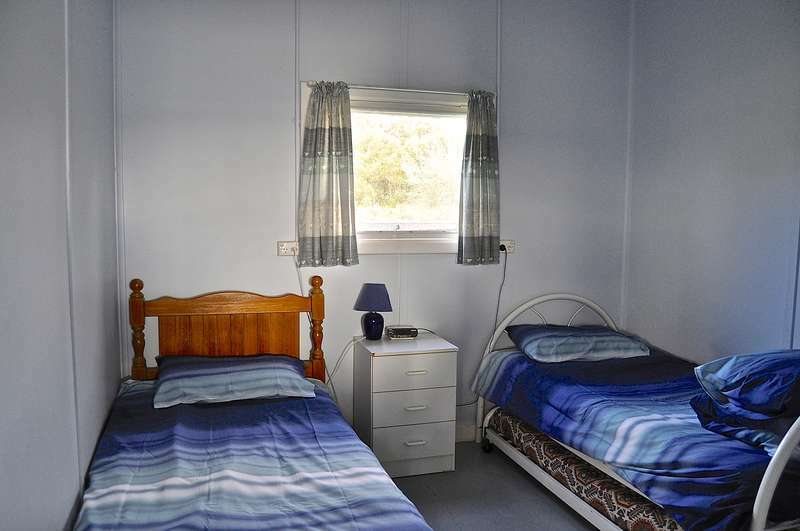 Railway Shack 2 is a great budget property - the location is one of the best in Coffin Bay as the property is right on the waterfront - no walks or roads in front. 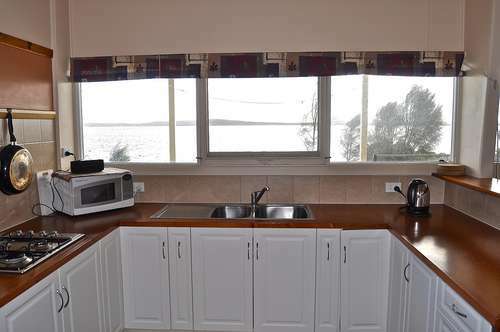 The views over Coffin Bay and Kelledie Bay are unrestricted. 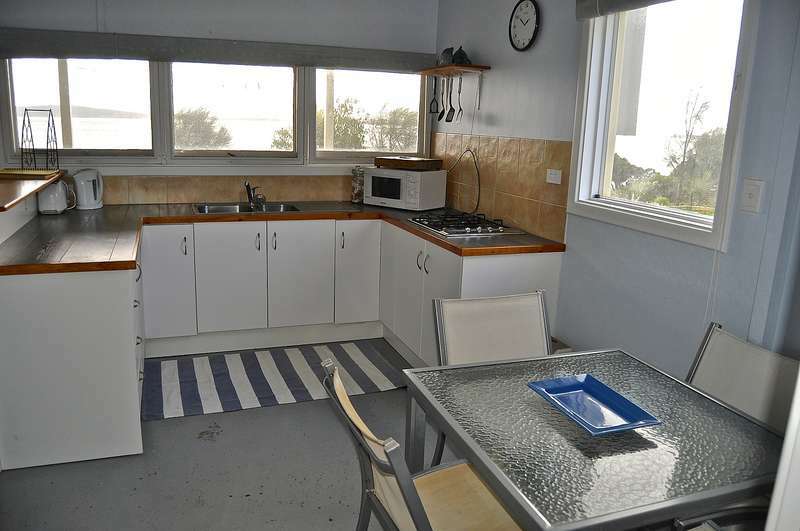 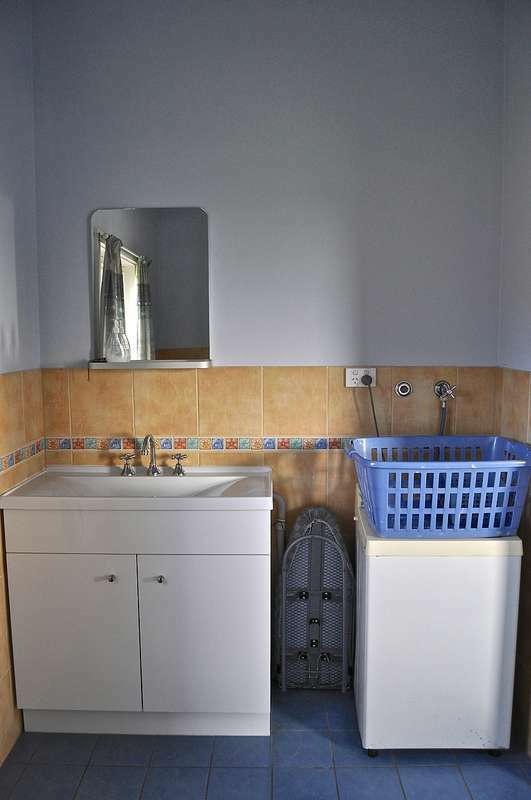 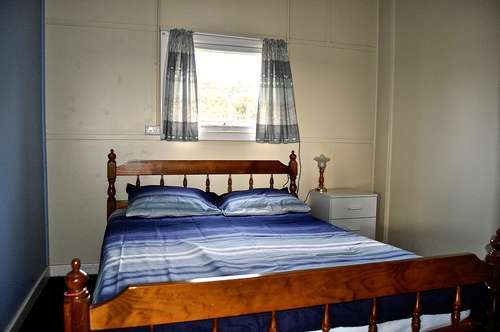 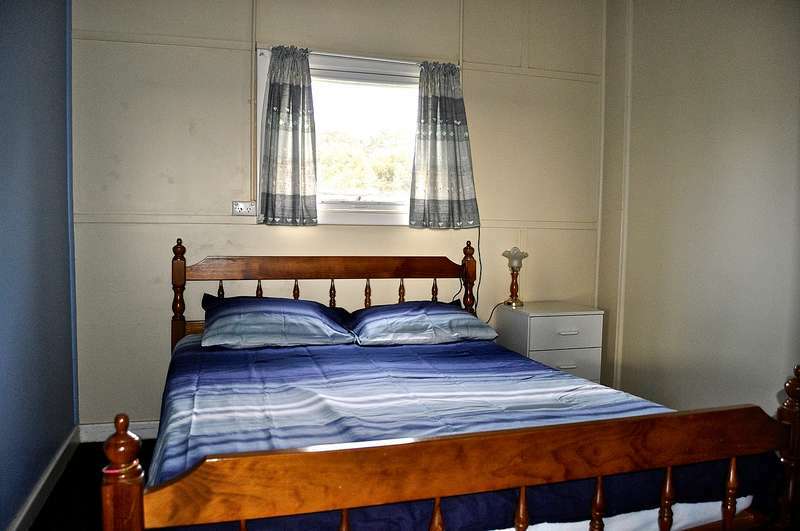 The property has open plan living, two bedrooms fully equipped kitchen with microwave, air-conditioning (please note this property does not have an oven).